Desperate to escape the Eastern front, Peter Faber, an ordinary German soldier, marries Katharina Spinell, a woman he has never met; it is a marriage of convenience that promises ‘honeymoon’ leave for him and a pension for her should he die on the front. With ten days’ leave secured, Peter visits his new wife in Berlin; both are surprised by the attraction that develops between them. A violent, elegant, unsentimental journey through hell and halfway back. 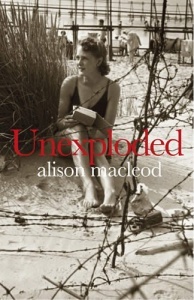 This is an outstanding novel by a writer of huge talent and unusual candour. The Undertaking is written with sympathy and skill. The narrative is tense and engaging, filled with complex undertones, impelled by an urgency and a deep involvement with the characters. 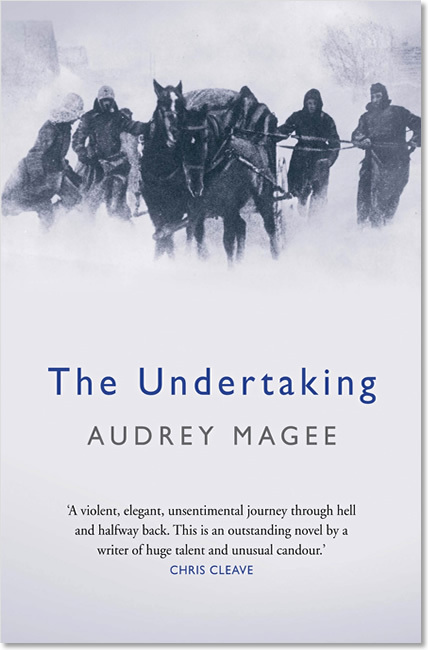 Audrey Magee is one of the most exciting new talents to arrive on the literary scene. 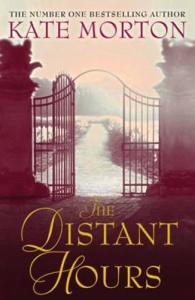 There is an emotional depth to her writing which elevates her to the top rank of contemporary novelists. I read her book with awe and gratitude. Navy blue boards with silver-coloured text on spine, mid-blue endpapers. 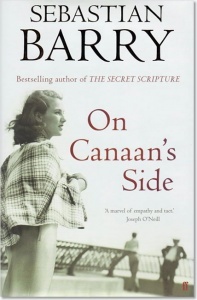 First state jacket – not overprinted with the Baileys Women’s Prize for Fiction logo.